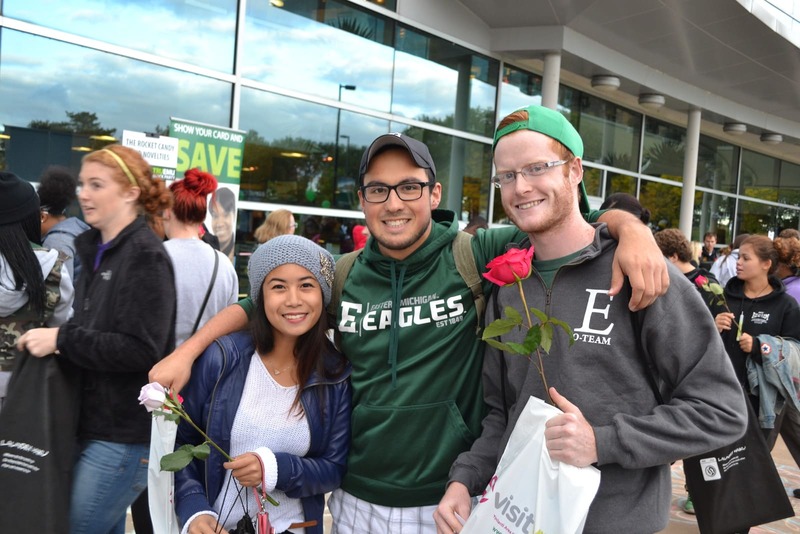 The Student Emergency Fund provides limited emergency financial assistance to currently enrolled EMU students who are unable to meet immediate, essential expenses because of temporary hardship related to an emergency, accident or other critical incident that will impact their ability to fully participate in their academic career at EMU. The fund is designated to offset a short-term financial need and is not intended to replace or supplement financial aid. Funds are awarded as a grant, and unlike a loan, do not need to be repaid. Students must submit an application to the Office Student Affairs to be reviewed by a committee to determine eligibility. The number of students who can be served by the fund is subject to available resources. The fund must be sustained by contributions from alumni, parents, faculty, staff, and friends of the University. To customize your gift amount, click on any donation amount. When the form opens, enter the amount you would like to give in the box. The minimum donation is $5. Thank You!